What do I do? I build indoor jungles. 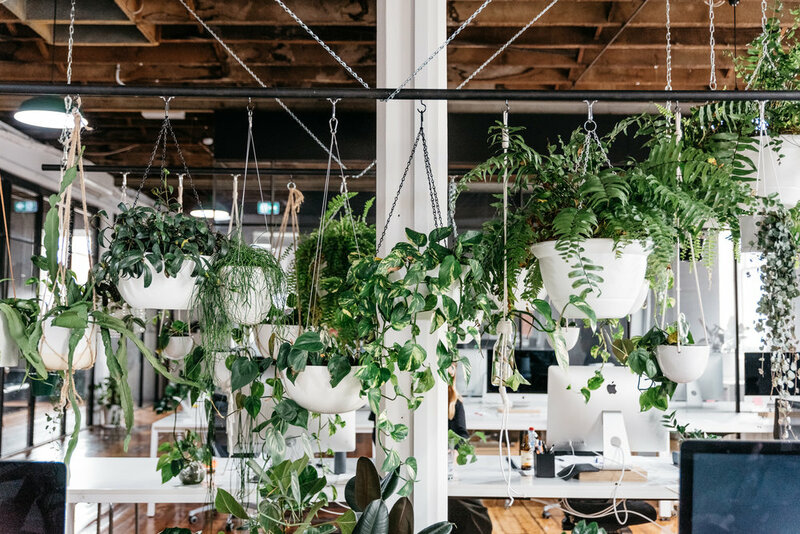 Those Pinterest images you've saved with plants hanging from the roof, plants cascading down bookcases and every nook and cranny filled with green, that is my job. Beginning the process with an initial site consultation, the environmental factors will be considered as well as the use and flow of the space. Using this information in conjunction with design aesthetics, a design concept will be created. Finalising this process with a plant installation, styling and fit out, with all the 'dirty' work in between done by me. 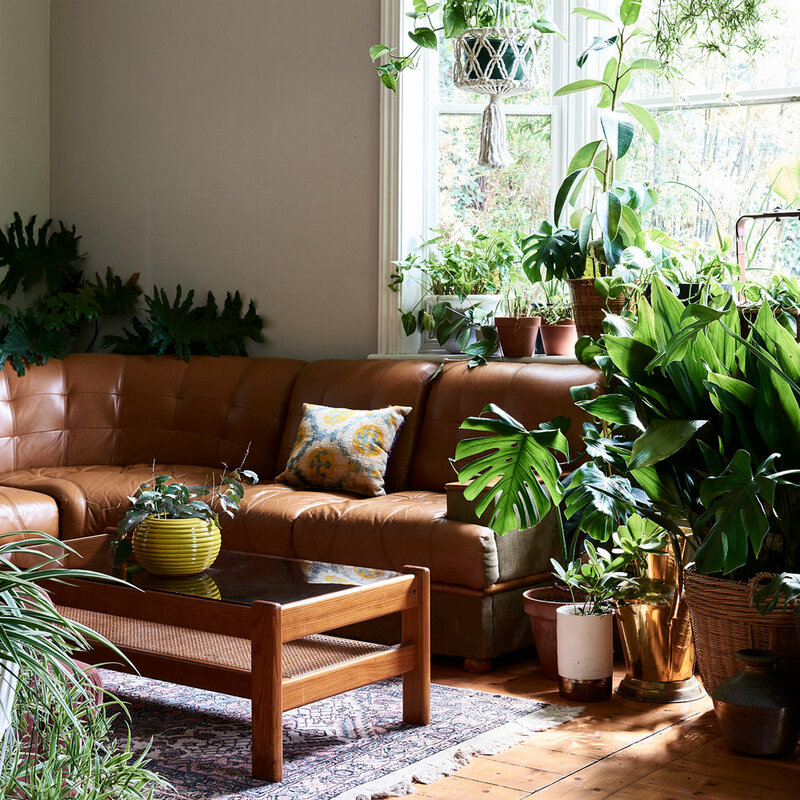 Plant hire: a way to create a momentary 'jungle,' without the anxiety and hassle keeping copious amount of plants alive if you suffer from the 'black thumb.' Plant hire is available for a range of events: weddings, engagements, birthdays, pop ups, photoshoots, open houses and much more. Packages are available for short term and long term hire. I also offer a plant gifting service, hand delivered to the person of your choice in Melbourne. Get in touch via the 'Contact' page to receive more info!